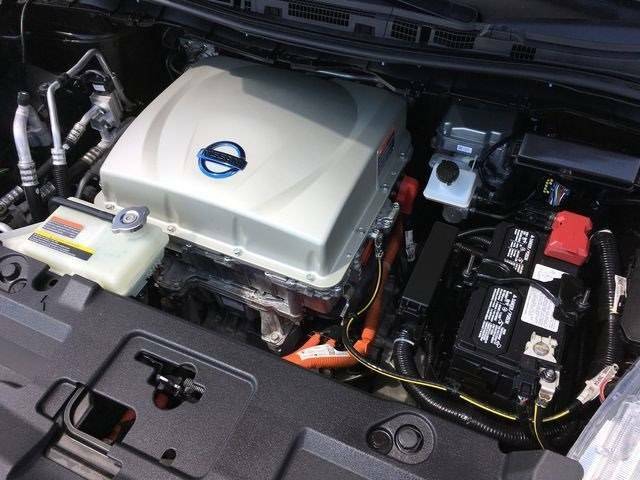 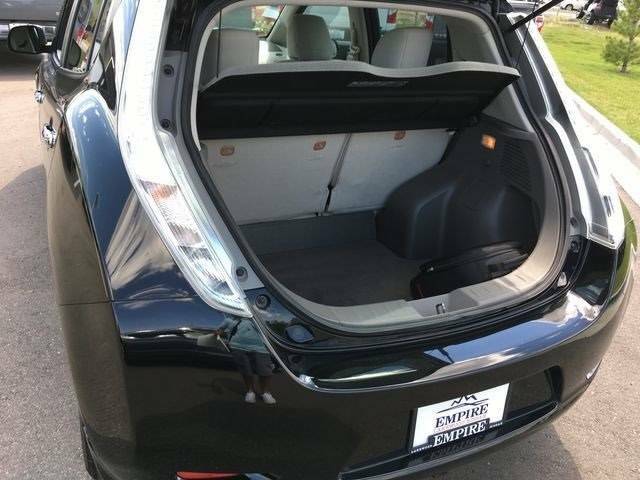 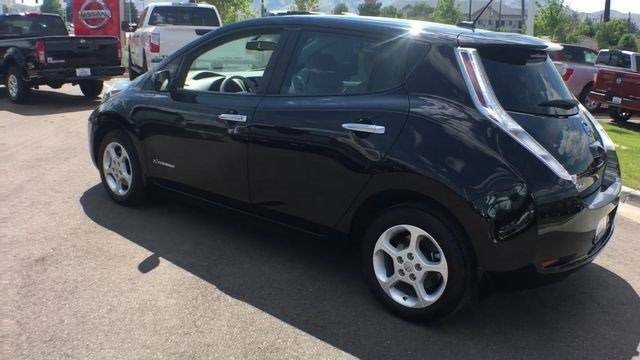 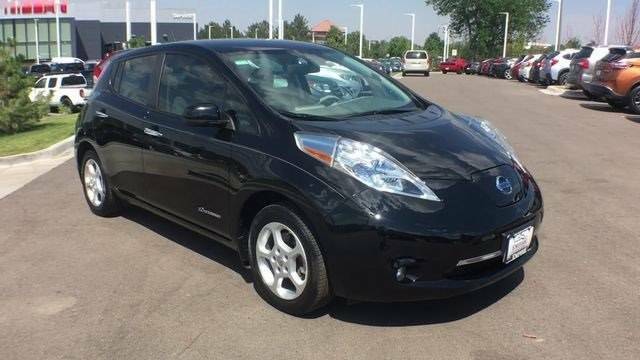 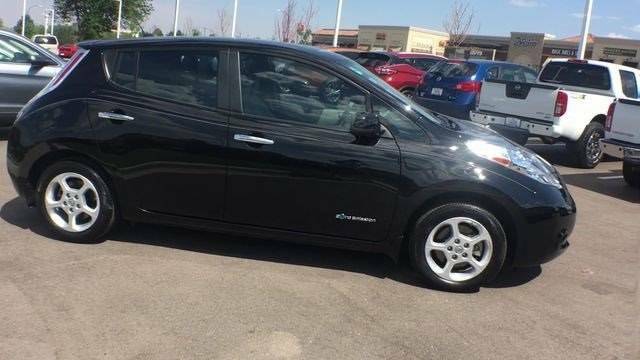 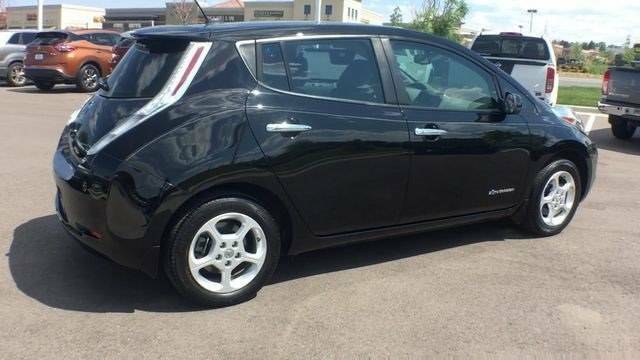 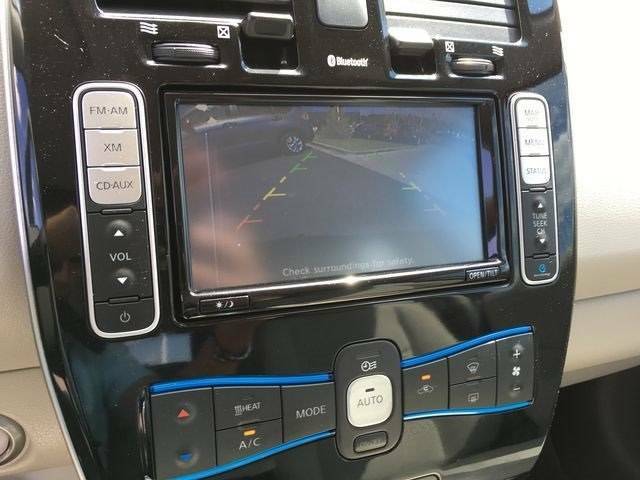 Nissan Leaf SV ***PRICE ALERT***SV PACKAGE!167 POINT SAFTEY INSPECTION! 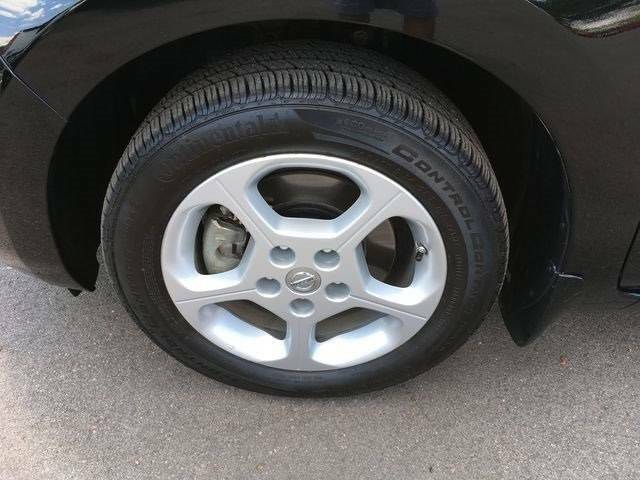 CLEAN CARFAX!Clean CARFAX.Awards FAMILY OWNED AND OPERATED WHERE YOU ALWAYS BUY THE BEST FOR LESS ! 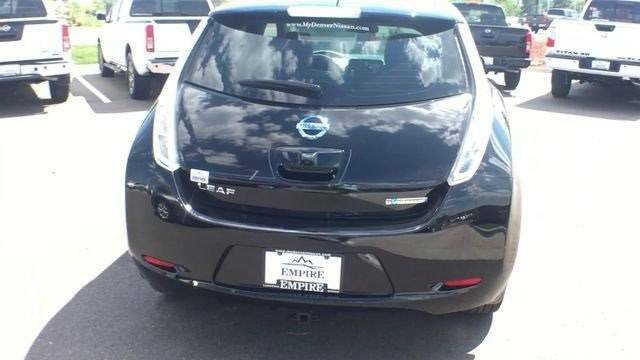 Empire is a dealership owned &amp; operated by a family who has enjoyed the automobile business in Colo. since 1912. 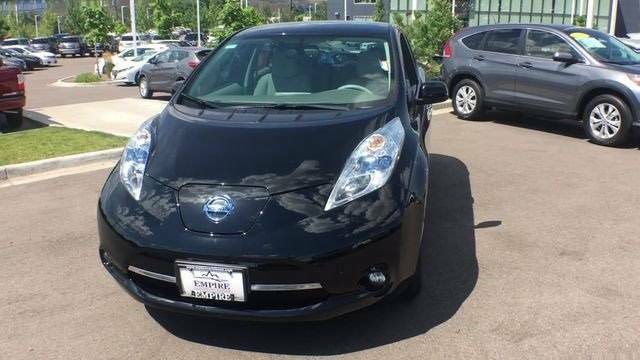 We became a Nissan/Datsun dealership in 1966. 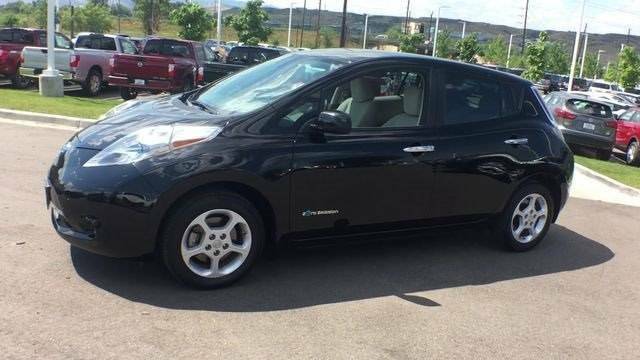 We pride ourselves in being one of the few dealerships under the same ownership &amp; at the same 6 acre location for the past forty-plus years. 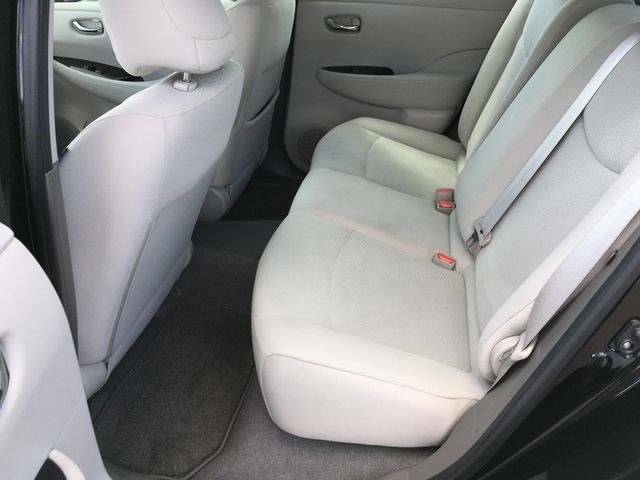 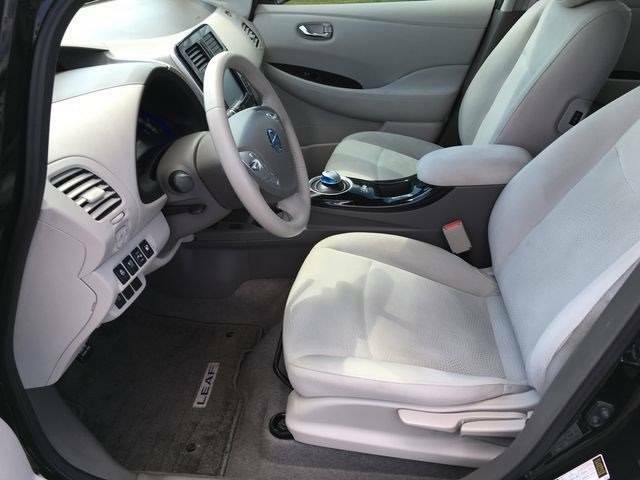 All scheduled maintenance, Excellent condition, Factory GPS system, Fully loaded with all the goodies, Looks & drives great, New tires, No accidents, Non-smoker, Seats like new, Still under factory warranty, Very clean interior, Well maintained, clean title. 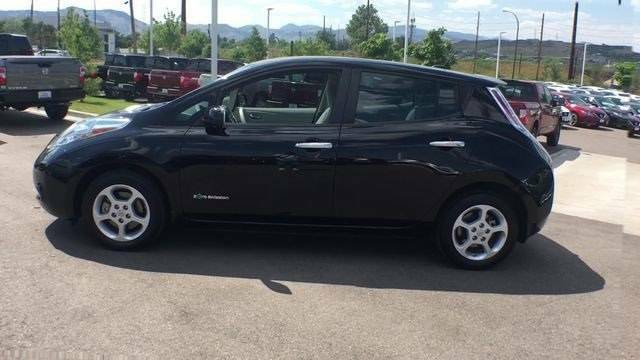 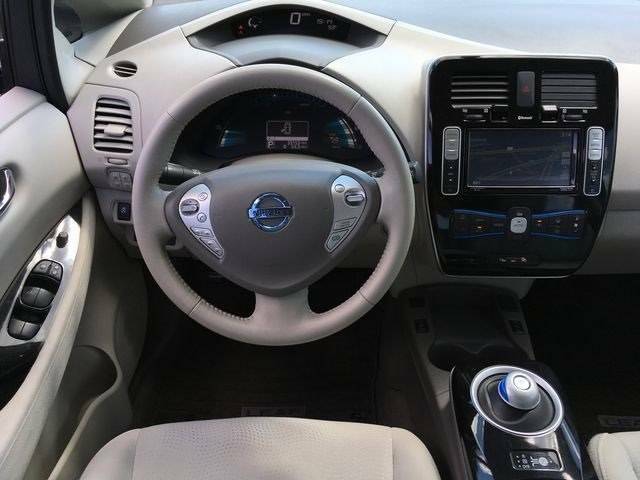 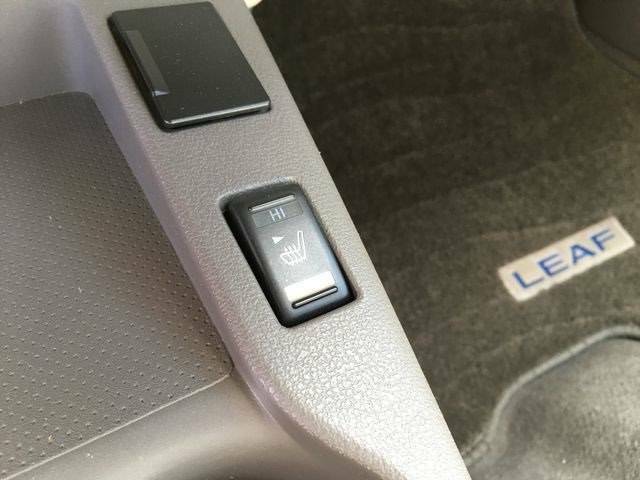 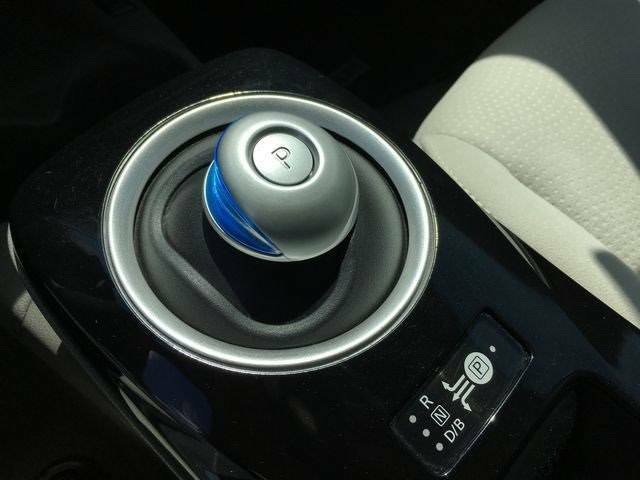 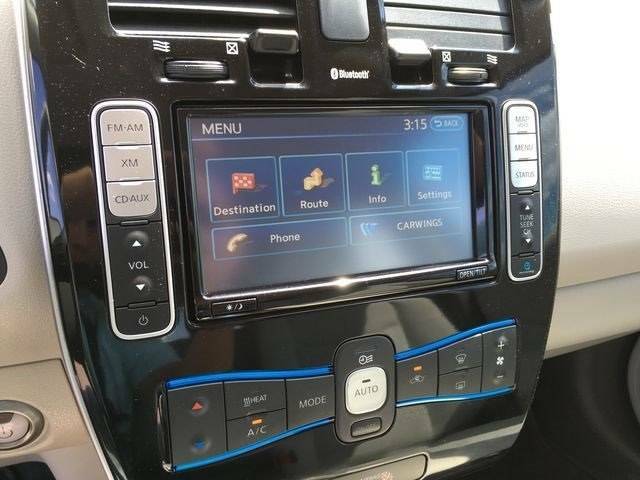 Hi, I'm interested in the 2015 Nissan LEAF listed for sale on MYEV.COM and would like to confirm its availability.